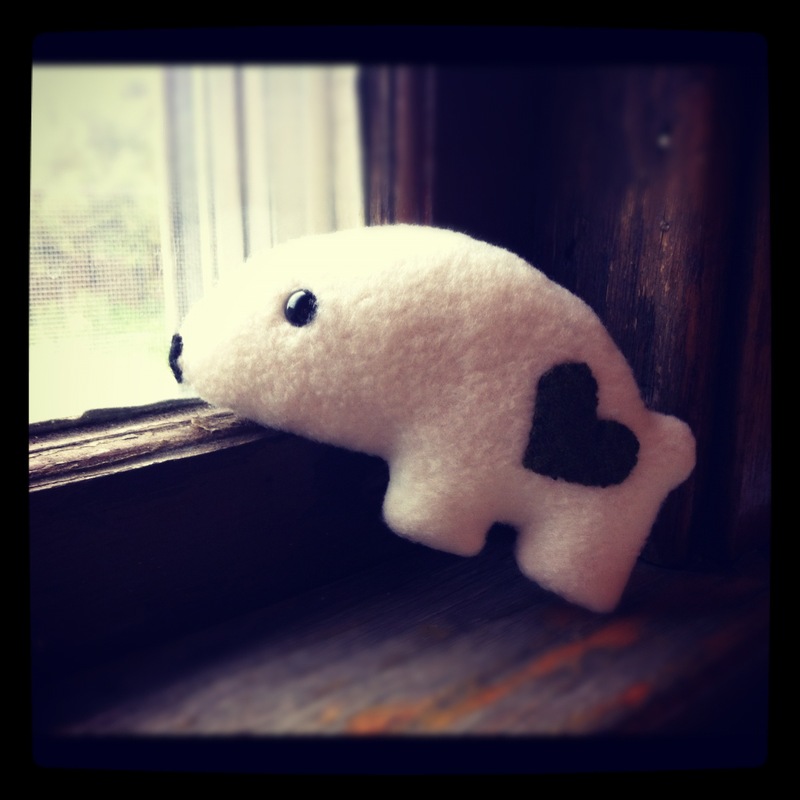 This tiny Polar Bear spends all day staring out the window. He has ordered something on the world-wide inter-webs, and it is taking forever to arrive! What could it be, you ask?